The founder of the BJP and its second president, LK Advani, relegated by the all-powerful duo of Prime Minister Narendra Modi and Amit Shah to the party's Margdarshak Mandal (old age home), seems to have revolted just days ahead of voting for the national election. Worse for the BJP, another founder and third party president Murli Manohar Joshi, denied a ticket to contest, is in active negotiations with senior leaders of the Congress. Authoritative sources told me that Joshi has been offered a chance to take on Modi from Varanasi as a joint candidate of the opposition. Joshi is reluctant to contest from Varanasi, the constituency he vacated for Modi in 2014, but is still in talks with his Congress interlocutors on contesting from another seat. Joshi, it is learnt, has also decided to go public by authoring a scathing critique of the Modi-Shah BJP. Joshi wants to refer to the crony capitalism charge which is often flung at the Modi government, and also the Rajan list of fraud bank defaulters. Advani, 91, wrote a blog today which seemingly took pot-shots at Modi's BJP. Advani wrote "in our conception of Indian nationalism we have never regarded those who disagree with us politically as anti- national". This is a loaded statement as the Modi and Shah campaign for the elections is built on a national security plank with all the senior leaders of the BJP questioning the opposition's, especially the Congress's, patriotic credentials. 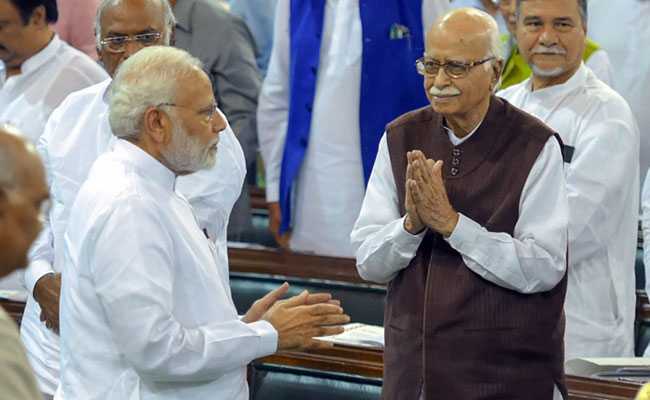 Advani has seemingly blown Modi's "Tukde tukde gang" pitch out of the water. 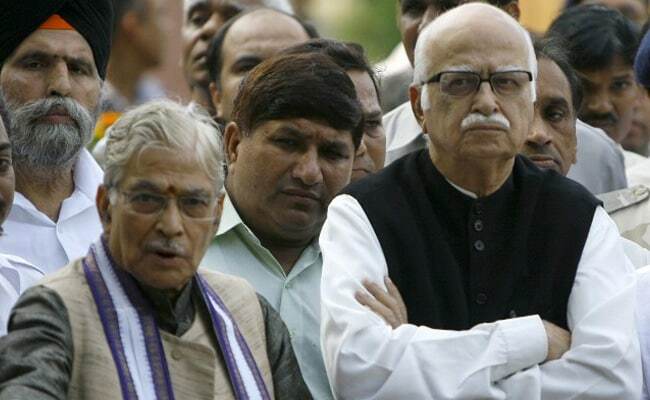 Authoritative sources say Advani met two of the senior most Congress leaders recently and shared his anguish. Both Advani and Joshi feel extremely humiliated by the Modi and Shah duo. 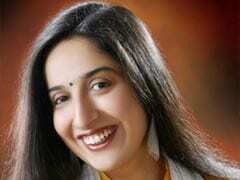 Joshi was told by Ram Lal, a general secretary of the BJP, that he would not be fielded from Kanpur again. Ram Lal told him that Shah would prefer that he say publicly that he does not want to contest. An angry Joshi reportedly told him, "You are just a messenger, why can't Modi and Shah face me?" He went public the next day by writing a two-line letter to the voters of Kanpur, saying the BJP did not want him to contest. Joshi subsequently had meetings with Congress leaders, and various other leaders such as Samajwadi Party chief Akhilesh Yadav also reached out to him. The plan to make him a joint opposition candidate was a result of these discussions. Mamata Banerjee, the Bengal Chief Minister, immediately welcomed Advani's blog today. The RSS had warned Shah that Joshi would not take the ticket denial well and would try and queer the pitch for them. Yet Shah went ahead and humiliated him. Similarly, Advani did not want to contest another election but wanted it to be seen as his decision. Shah denied him even this simple courtesy. Shah is headed back to Delhi to meet Modi and senior RSS leaders to stave off this elders' revolt. While a rebellion by the two veterans will not impact the BJP's electoral prospects much, it will still cause huge embarrassment to the now-divided Hindu family. The opposition is delighted that Modi and Shah can be portrayed as "disrespectful" to the founders of the BJP. But with Advani going public and Joshi on the simmer, the RSS will be unable to clamp the lid on what is already out of the box. Both Advani and Joshi are the longest serving yatris of the BJP and this could be their last stand in the party they founded.